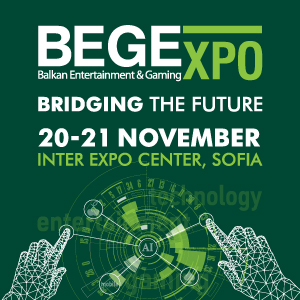 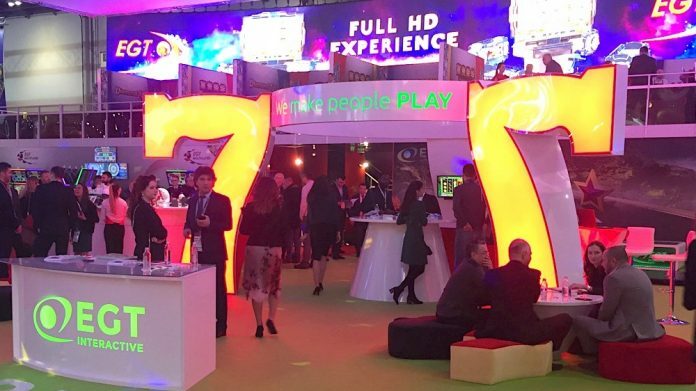 Bridging the gap between land-based casinos and the world of iGaming is the key to continued growth for the EGT brand, which has established its presence in the global gaming industry for more than 15 years, according to the company’s Sales Director of Online Systems, Elena Naumova. 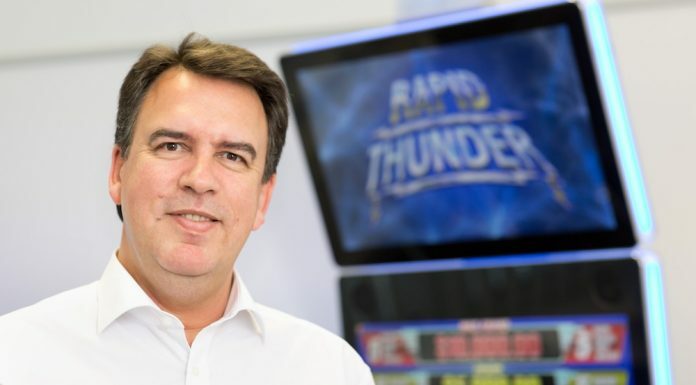 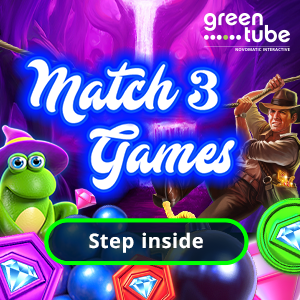 In recent years, the company has focused on successfully transferring its most popular games from the gaming floor to online video slots and mobile gaming via its rapidly expanding digital branch, EGT Interactive, a move which has seen the online gaming software and solutions provider strengthening its position in key markets across the globe as well as targeting emerging digital territories in 2018. 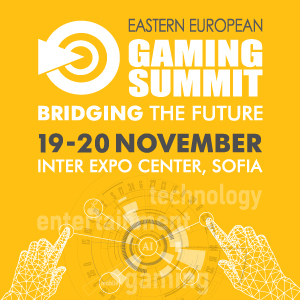 EGT Interactive’s Sales Director, Elena Naumova, explained: “After successful expansion in most of Eastern Europe and the Baltics, this year we are heading for markets with high potential, such as Italy, Spain and Columbia, while at the same time we are continuously expanding our net of operators in the existing territories. 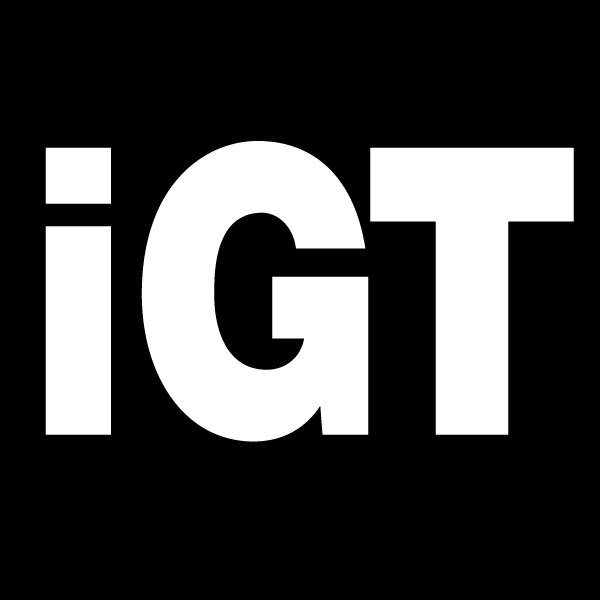 Our know-how and experience has laid the foundations and established specific traditions for EGT Interactive which we aim to sustain as we continue to develop.